The idea of cleaning your camera’s sensor scares most photographers half to death. The thing is, if you don’t clean the sensor, you’ll end up with spots in your pictures anytime you stop down the aperture a little bit, and it just gets worse over time. I know many photographers who are so nervous about cleaning their sensors that they won’t even change lenses in the field for fear of getting some dust on the sensor. Well, it’s time to get over the fear and get your sensor cleaned up. The first thing you need to understand is that you’re not cleaning your camera’s sensor, you’re cleaning the glass filter on the top of the sensor. Glass is very hard–it’s harder than most steel, in fact–so if you’re careful, there’s little chance you’ll damage it. I’ve cleaned dozens of sensors and have had nothing but excellent results. Here are the tools I use. LensPen: This tool has a brush on one end. I actually have this one made by Vanguard and I use it to dry clean my sensor. I just discovered this SensorKlear pen from Lenspen, and I’d like to give it a try–it’s a lot cheaper than the other tools listed here. Sensor Swabs: These are lint free and are pretty good for cleaning your sensor. They are one-time use, and fairly expensive. Buy the right size for your sensor: Type 3 for Full Frame sensors, and Type 2 for APS-C and Micro Four Thirds. This is one brand, but there are others. Eclipse Optic Cleaning Solution: This stuff loosens oil fixed debris and dust and dries completely without leaving any residue on your sensor. It works really well. Bulb Blower: Use this every time you set out to shoot. Using this regularly will keep your sensor clean and you won’t have to use the solutions very often at all. Use a paint brush for stubborn dust. Paintbrush: I’d recommend something as simple as a very small, clean paintbrush for cleaning dry dust and debris off your sensor. Something like an eyeliner brush, or the small ones for painting model airplanes. You can clean the sensor on your DSLR, too. You just need to go into the menu and find the setting to lock the mirror up for cleaning. A funny story, my buddy and I were on a trip and we cleaned our DSLR sensors and then went to sleep. IN the middle of the night we were awakened by my friend’s Nikon D3 making an alarming sound. 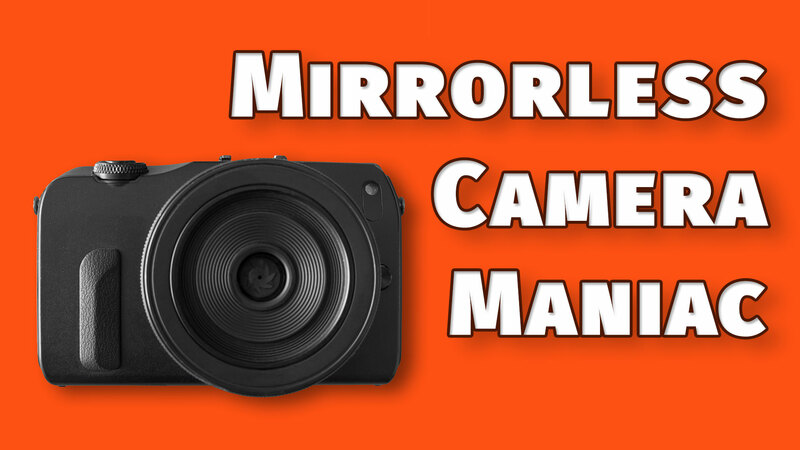 It turns out that we forgot to turn the camera off after cleaning, and the mirror had been kept up, which requires battery power. The alarm was the camera warning us that the battery was dead and it was going to close the mirror soon. The following video contains disturbing images and is not suitable for viewing by all photographers. It shows a photographer touching the camera sensor. Viewer discretion is advised 😉 Thanks to Mark Toal for his help filming.